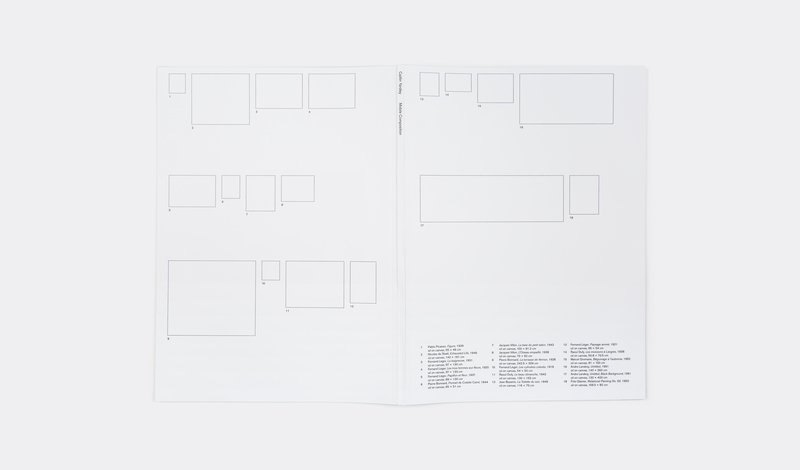 Mobile Composition is a publication and parallel installation focusing on the interior of Alvar Aalto’s Maison Louis Carré, located outside Paris and the art collection of Louis Carré, an art dealer for whom the house was built. Working from photographic documentation of the collection recorded during the 1962 visit of Finnish President, Urho Kekkonen, Mobile Composition focuses on the posthumous dispersal of the collection and is an attempt to reconvene it through other means. 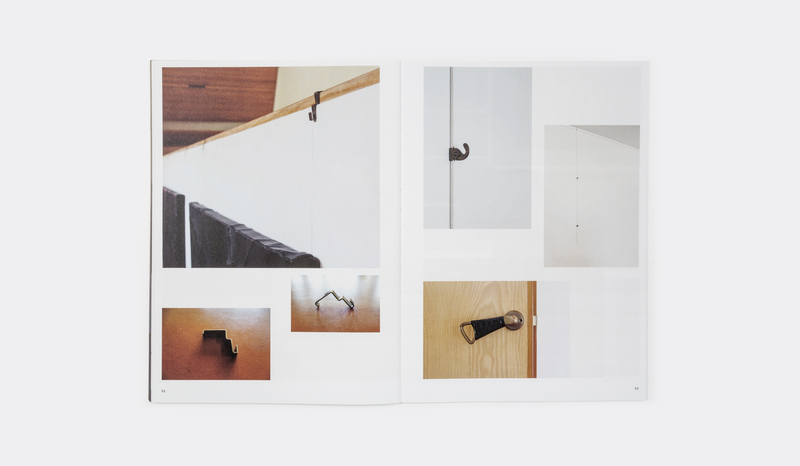 Conceived as an interior in its own right, the publication assembles and arranges these new images with intersecting fragments of cultural and personal histories to form a non-linear, non-hierarchical body of evidence. With contributions from Katrina Schwarz, Curator, British Council and Gemma Weston, Curator, Cruthers Collection of Women’s Art, University of Western Australia. Design by Studio Chehade. Maison Louis Carré is Finnish architect and designer Alvar Aalto’s only building in France, located 40 kilometres south-west of Paris in the small village of Bazoches-sur-Guyonne. 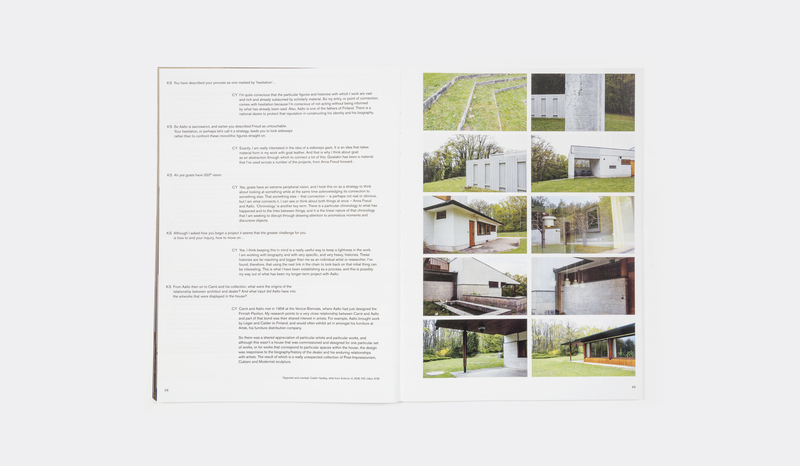 The house was commissioned following a meeting between Louis Carré, a Paris art dealer, and Aalto at the 1956 Venice Biennale for which Aalto designed the Finnish Pavilion. 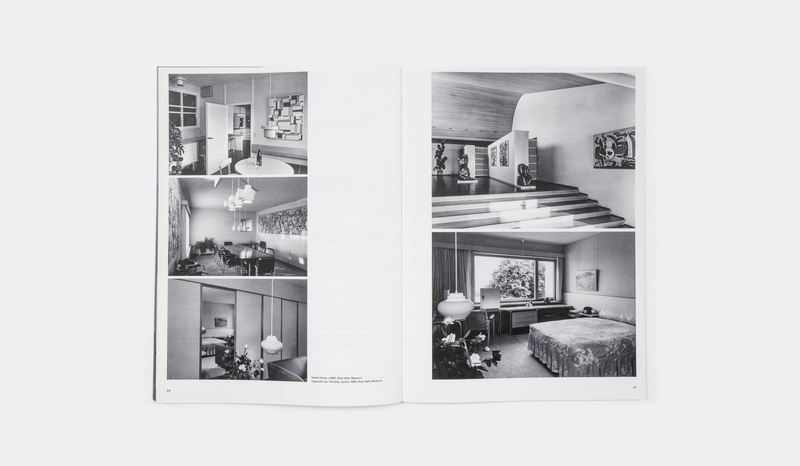 Together they created a significant design within modernist domestic architecture that holds a close relationship to theories of how an interior domestic space might be conceived and arranged with the intention of living with art. It was proposed that the house might appear small on the outside, but contain an interior of large volume. 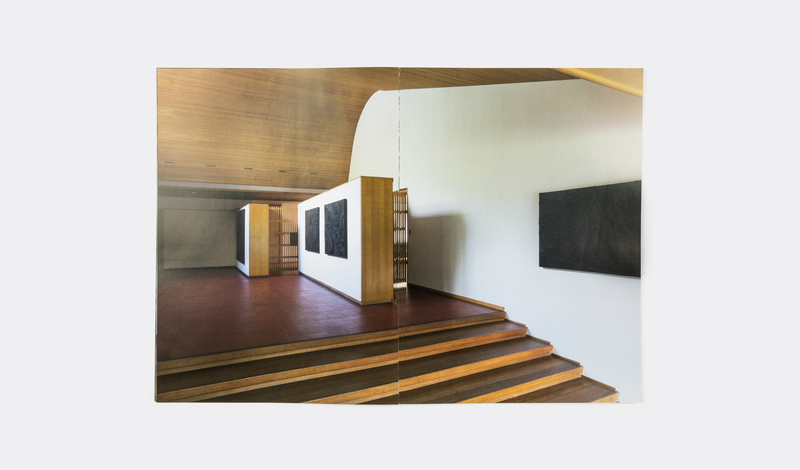 Louis Carré used the house as a space to both live with his collection and to bring prospective buyers to view specific works, installed in situ. 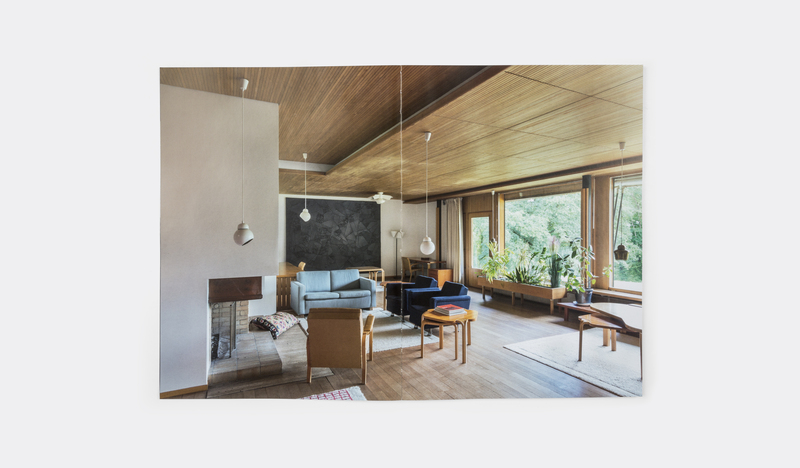 Today the house functions as a museum containing all original furnishings and fittings as designed by Aalto. However, the specifically designed walls and spaces for the artworks are empty. On the death of Carré’s widow in 2002, the important collection – which included paintings and sculptures by Picasso, Calder, Léger, Bonnard, Le Corbusier, Klee, Degas and Villon – fell to distant family and was quickly dispersed at auction. 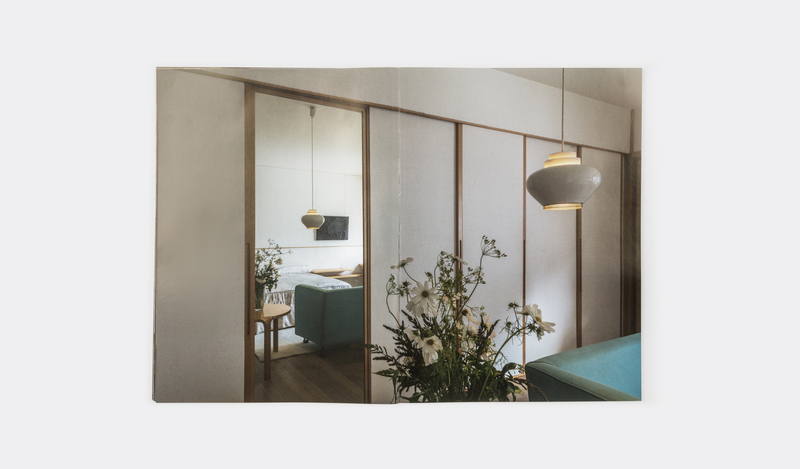 While the art collection was dismantled, the house and its furnishings were recognised as holding international significance and were acquired for preservation through a joint effort by the Finnish Cultural Foundation and Association Alvar Aalto en France. This project is generously supported by the British Council, Arts Council England and the Australia Council for the Arts.